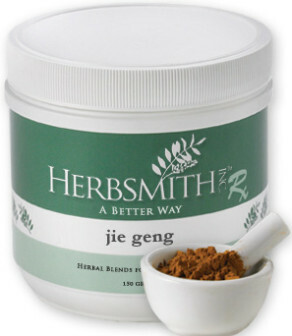 Herbsmith offers a number of single herbs to holistic veterinarians who have more knowledge of Chinese herbs, providing the convenience of a costly pharmacy without the large inventory and expense. Single herbs are available in 150 and 500 gram bags to modify any of our pre-blended herbal formulas or to formulate custom blends. Herbsmith offers free veterinary consultation with Dr. Chris Bessent, holistic veterinarian and founder of Herbsmith, regarding any of the single herbs. If you are a veterinarian and would like to set up a consultation, call 800.624.6429.